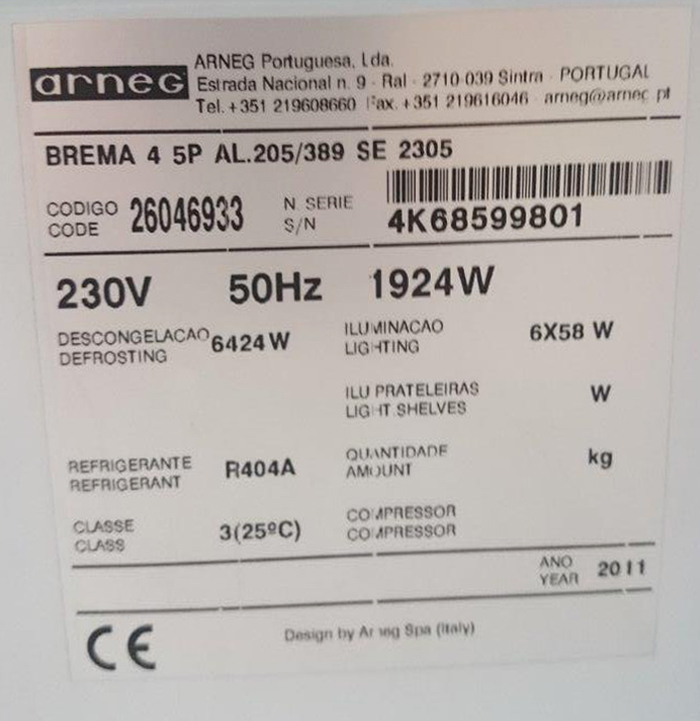 Arneg are a market leader in high quality and energy efficient refrigeration equipment for the retail sector. 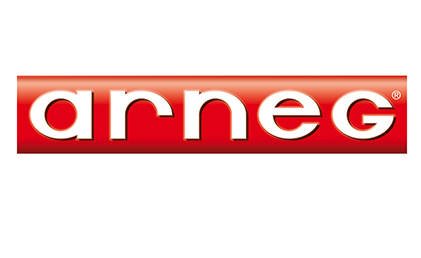 Eurogel has supplied Arneg spares since its incorporation which has allowed us to build a strong relationship with the company and gain a vast amount of technical expertise on all of the products in the Arneg range. Arneg supply an extensive range of remote and integral cabinets including serve overs, multi decks, islands and other options. 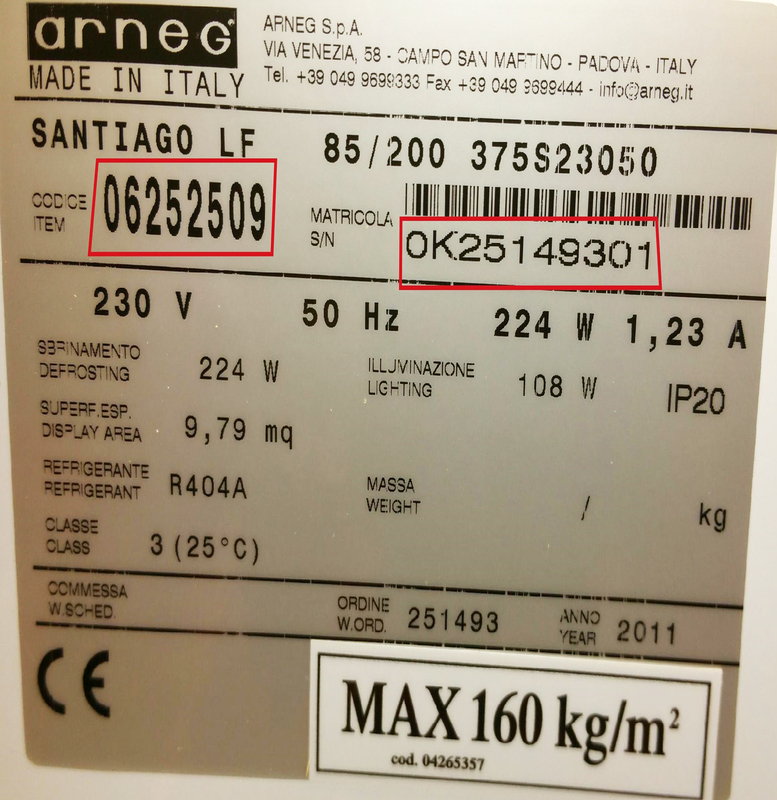 All Arneg units carry an identification plate - ­the Cabinet Code and Serial No. are essential for all enquiries.